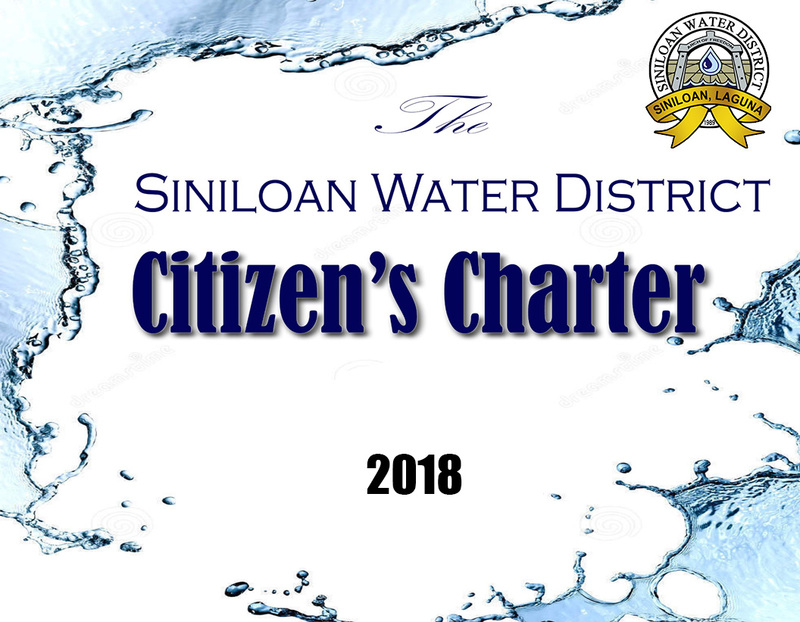 Siniloan Water District will be a dynamic partner dedicated in providing essential services to our community that improves the quality of life, health and sanitation. he Siniloan Water District (SIWADI), through its Bids and Awards Committee (BAC). 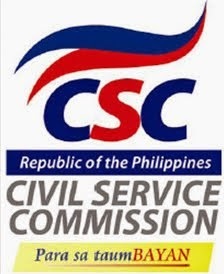 Is inviting all eligible suppliers to submit a Quotation for the supply and delivery of PVC RISER.